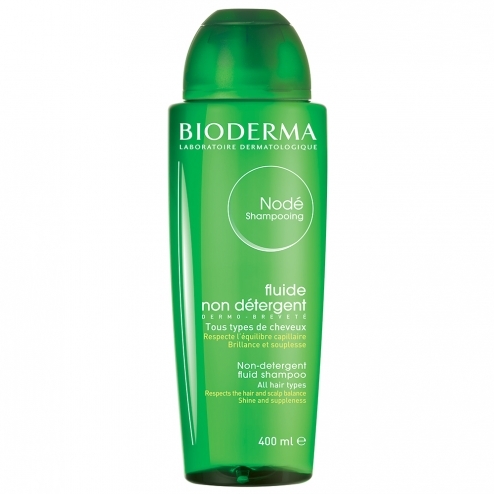 Shampoo Nod� fluid is a non-detergent shampoo for frequent use in preventing hair imbalances in relay shampoos in complementary health treatments to the scalp. Its gentle formula respects the balance of the hair and scalp, even the most fragile. Lather and massage the scalp.